Bitcoin, a once-geeky novelty, has grown into a legitimate currency that disrupts financial markets — especially in the developing world. Bitcoin can be an alternative to failing currencies, offering an escape from oppressive regimes and hyperinflation. Evan is joined by Caleb Watney, a graduate research fellow at the Mercatus Center. 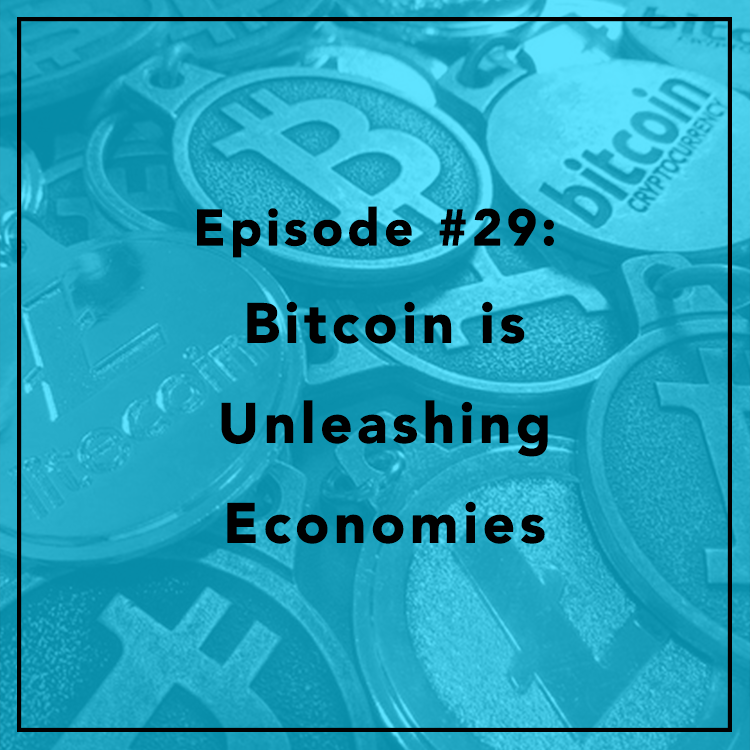 They discuss Bitcoin’s presence in developing nations — from backing new businesses to providing financial stability. For more, check out Caleb’s op-ed in Policy Interns.